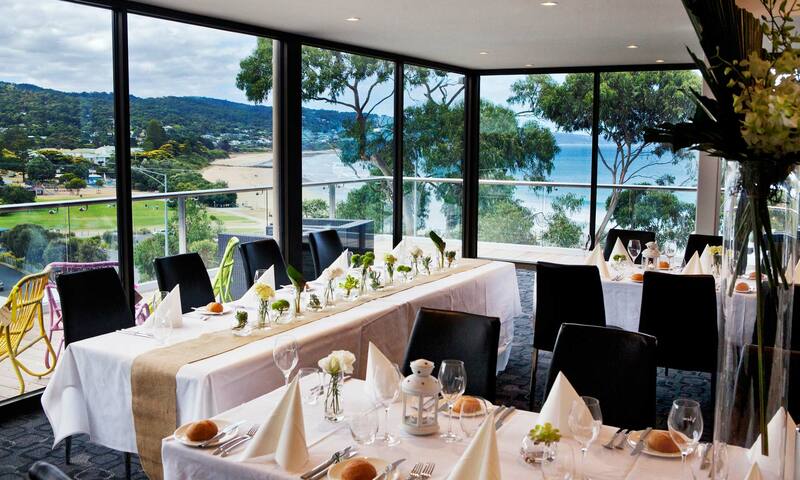 BEGIN YOUR FAIRYTALE AT VIEW, LORNE HOTEL WITH THE WEDDING OF A LIFETIME! 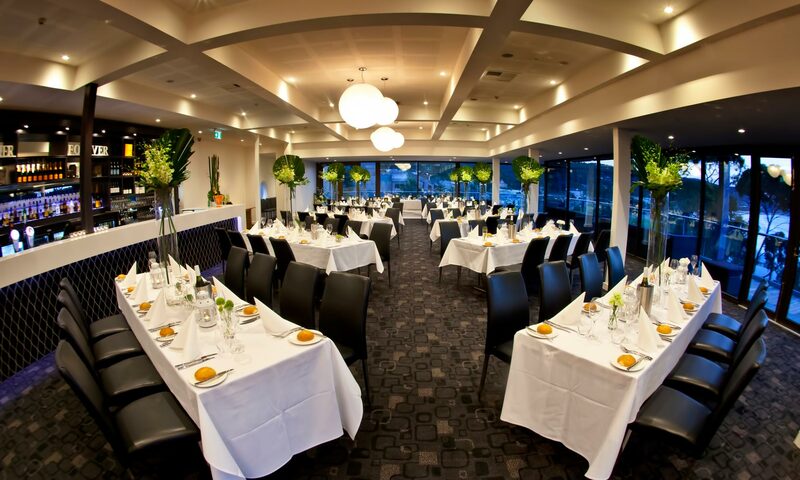 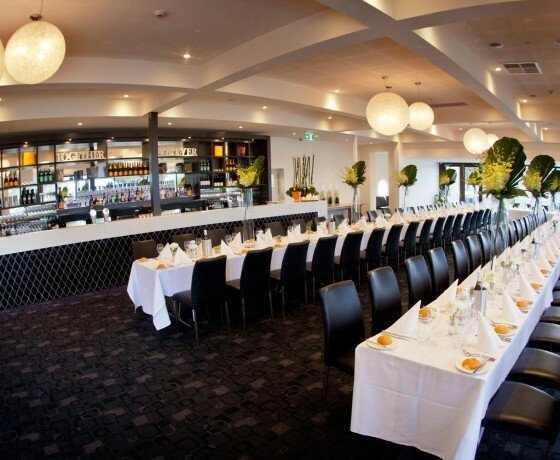 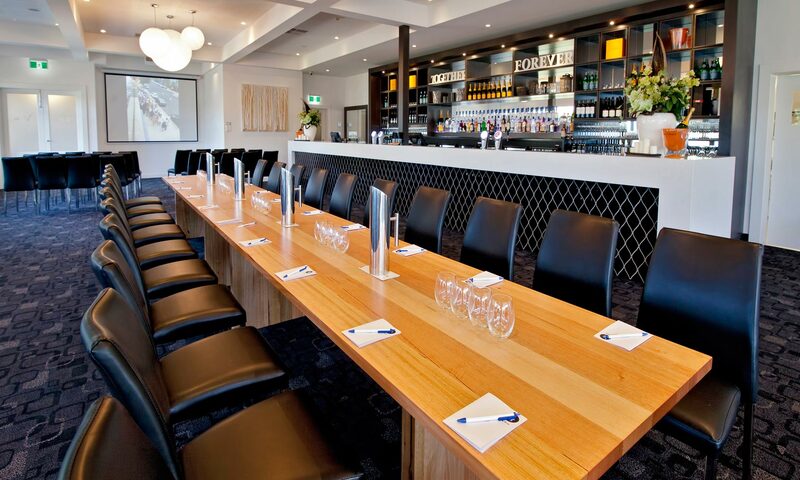 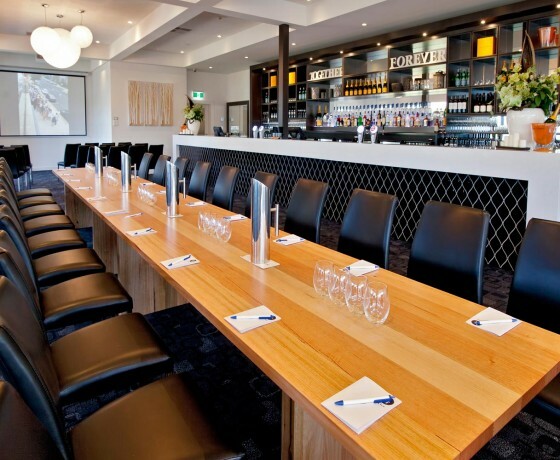 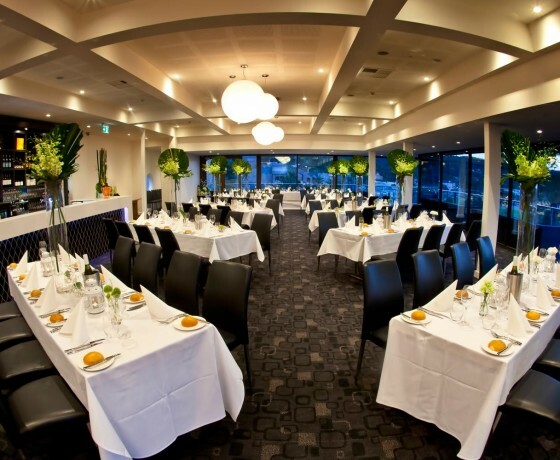 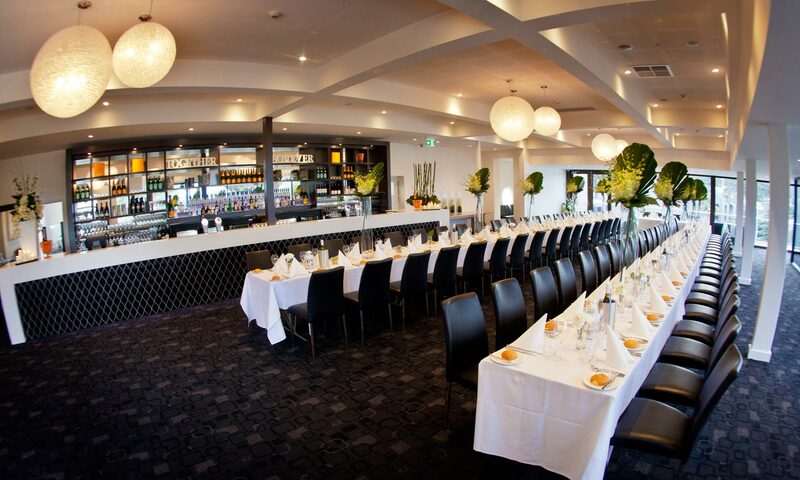 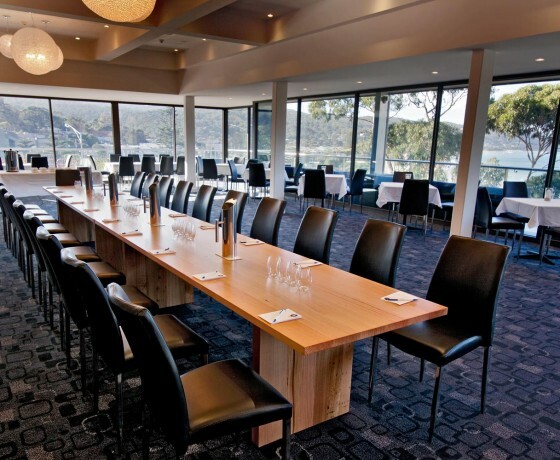 View by Lorne Hotel is situated on the Great Ocean Road and is sitting on the third level of the Lorne Hotel. 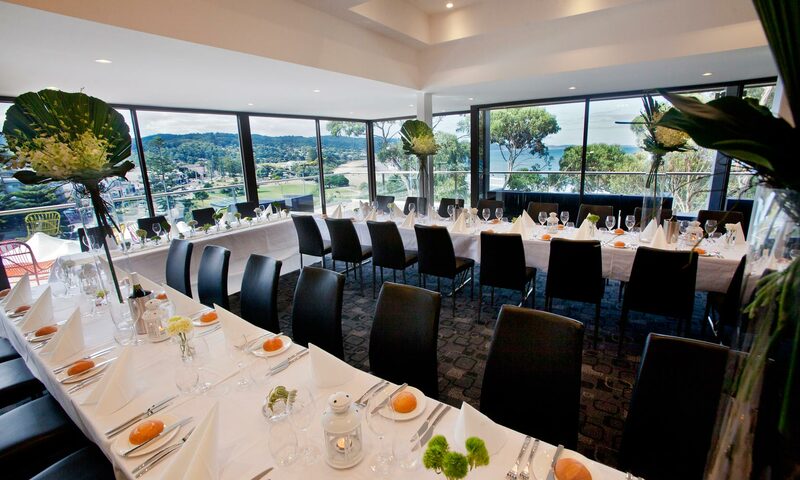 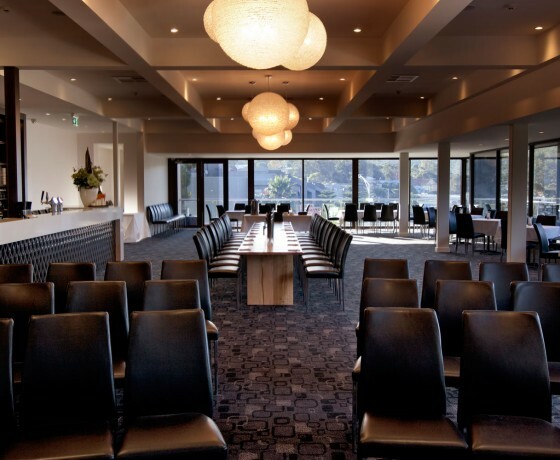 The floor to ceiling windows together with the external balcony allow you to enjoy breathtaking ocean views and a panorama of Victoria’s world famous coastline and street scape of Lorne for your ceremony and reception. 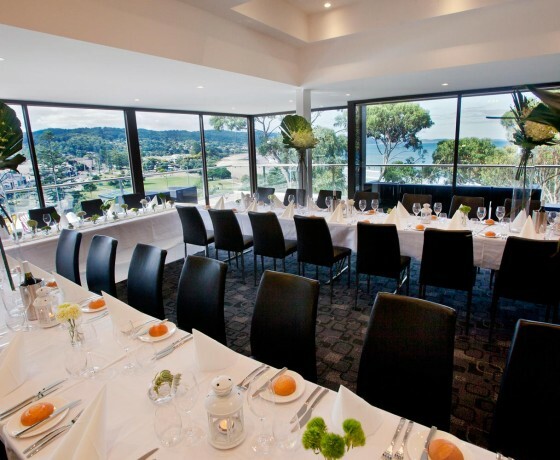 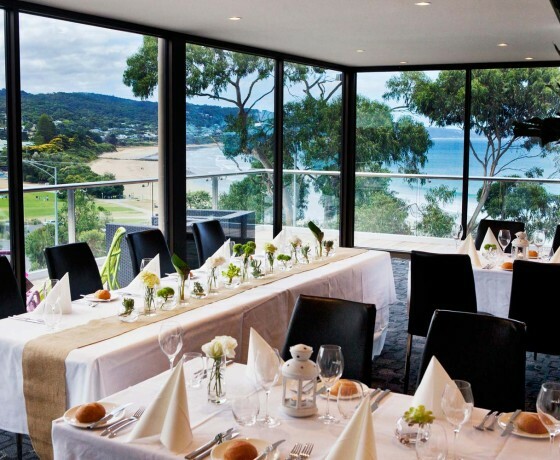 Congratulations on your engagement and thank you for considering the View at Lorne Hotel for your wedding celebrations. 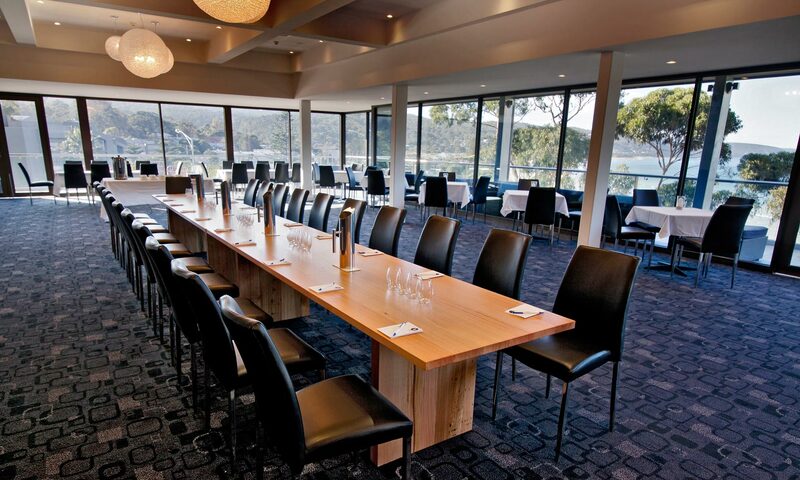 View is situated on the Great Ocean Road sitting on the third level of the Lorne Hotel. 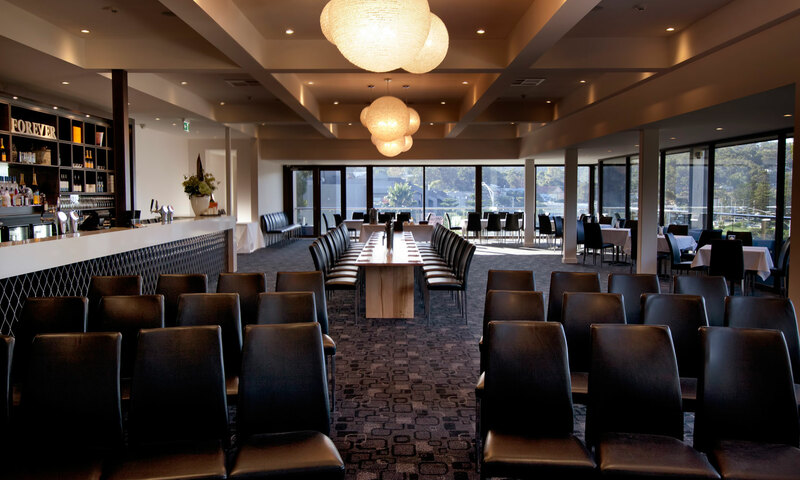 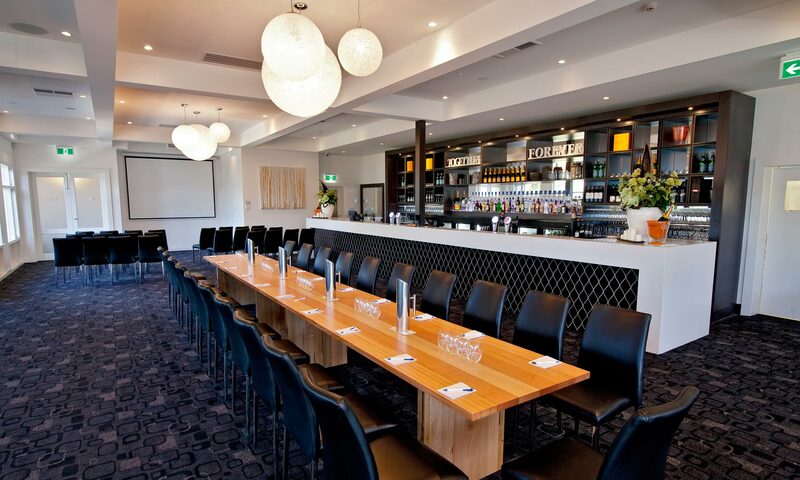 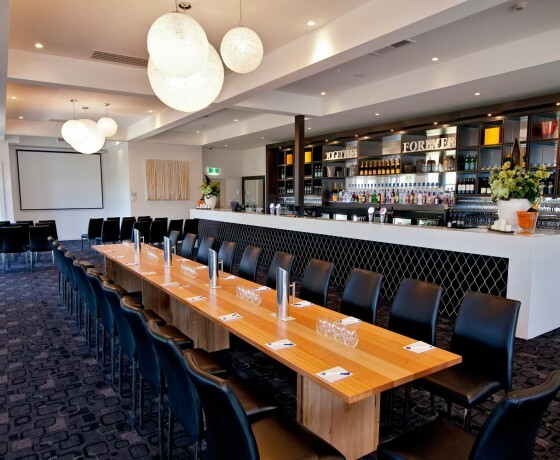 To make a email enquiry regarding wedding receptions or events at View by Lorne Hotel, PLEASE fill in the form on the far right and we will get in touch with you as soon as possible to answer any questions and confirm availability for your special day.